The monthly AdDuplex report for September revealed the obvious and the anticipated. All Windows users, who had futile hopes of the redemption of Windows Phone and PC usage after the release of the Anniversary Update will remorsefully face utter disappointment. 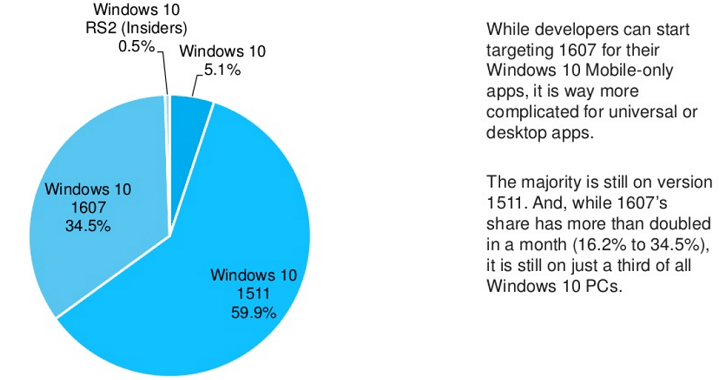 Two months after the release of the Windows 10 Anniversary Update, the OS accounts for only 34.5% of the total Windows 10 PCs. 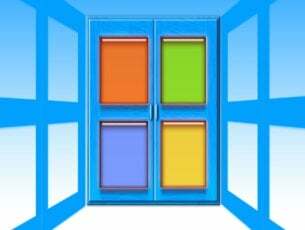 The figures have doubled since last month, up from 16.2%, which represents a promising success in Microsoft’s favor. 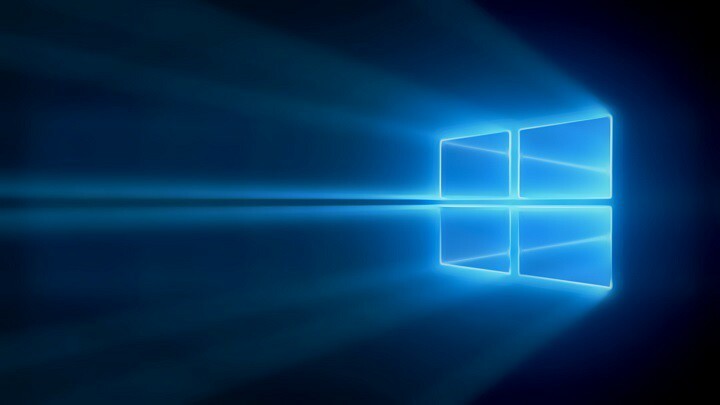 The major reason for the lack of the Windows 10 Anniversary Update OS on an enterprise level, is that corporations usually sit out for a few months after an upgrade release to make the switch. There still might be a chance for Windows 10 to grow its numbers from more than a “third”, and earn stabilization on a corporate level. On the other hand, even Microsoft is going to take almost three months before the update is offered to all users, but users can force install it anytime. The reason for such regulated release is to gather measured user experience reports and ensure the smooth flow of the update, avoiding any attention-grabbing issues and bugs. 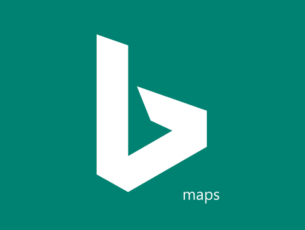 Though the update is running slickly and deployment is as per schedule, developers can still focus on targeting new features in 1607 for their apps, such as Live-tiles animation. This gives Microsoft an opportunity to address any inconsistencies in their SDK and enhance their developer tools. HP is ruling Windows 10 PCs by far, owning an entire 22.3% of the total Windows 10 PCs and laptops. However, the AdDuplex figures haven’t varied much since June, with only a few number of new machines making an appearance. 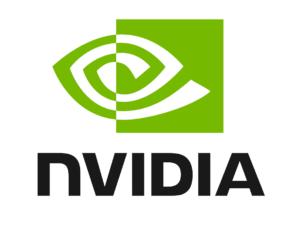 Following HP in the race is Dell holding 12.3%, Lenovo with 11.4%, Acer with 9.7% and Asus with 10.7% competing as well. Microsoft’s Surface series are ahead of Samsung; holding 3%, while Samsung has a 2.5% market share. Surprisingly, Microsoft is having better luck converting their mobile users to the Anniversary Update. The update has taken over 82.4% of the total devices running the Windows 10 OS, despite having being released one-week later than the PC version. The fact that 52.4% of Windows phone users installed the Anniversary Update in just one month is a great accomplishment for Microsoft. Recently, more carriers made the Windows 10 Mobile Anniversary Update available to their customers, helping Microsoft in reaching this goal. 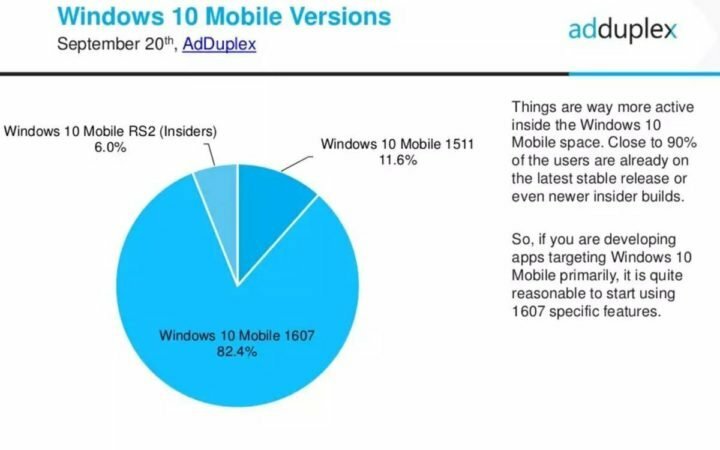 The Windows 10 Mobile upgrades aren’t emerging, even within the Windows phone user base. 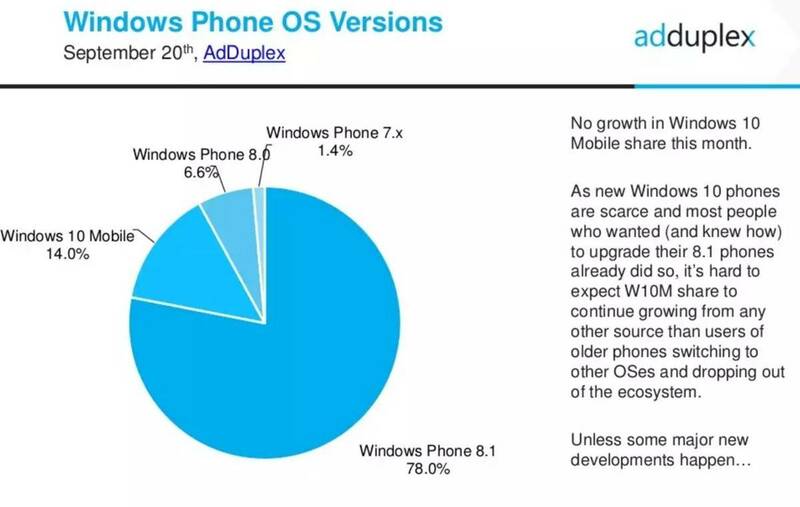 Further elaborating on the second point consistent with the September report of AdDuplex, for 14% of all Windows Phone devices, including Windows Phone 7.x, 8.0, and 8.1, the numbers are still frozen since August. The fact isn’t really astonishing, and is explained by the declining hardware production and withdrawal of older phones by retailers. Pre-order for HP’s EliteX3 are now open, but this terminal is not expected to make its big appearance for at least another month. And even after the big launch, there will still be a corporate adoption period of six to nine months, as enterprises prefer to run pilot tests before making bulk deployments. In other words, the Elite X3 will be able to boost Windows 10 Mobile’s figures only a few months after it becomes available to the general public. Alcatel is also expected to release its power house, Idol Pro 4, with no specifications about the price tag or release date yet revealed. 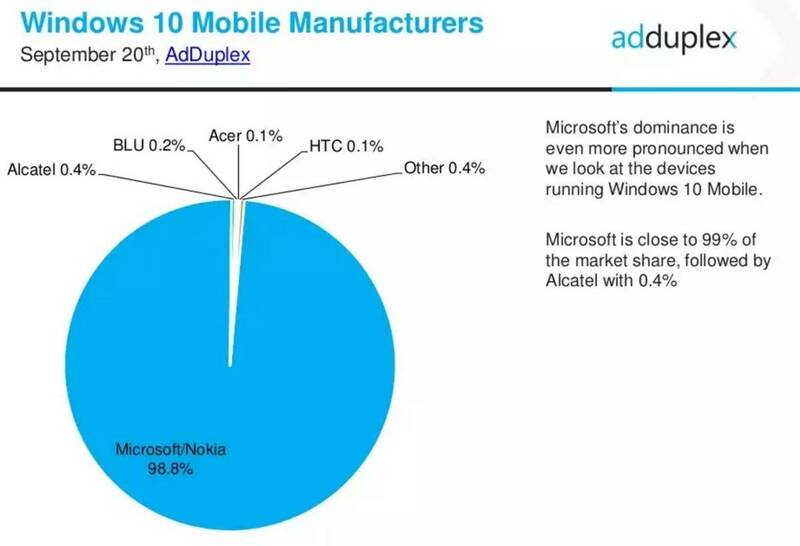 By far, the most formidable fact is that 99% of the total mobile devices running Windows 10 are manufactured by Nokia and Microsoft. It looks like Microsoft‘s attempt to make smaller OEMs intervene and make up for their pullback has failed terribly. Truthfully, a lot of obligation has been placed on small-scale manufacturers who have released not so glitzy devices. Not even NuAns NEO could live up to the mark even with their Kickstarter campaign. So far, we don’t know if Microsoft is cooking a game changing plan for Windows because it certainly should do so. It might be that the company already has a stellar plan revolving around the upcoming Surface Phone, expected to be released next year. It is still uncertain whether the release is going to live up to consumer expectations, after the huge success of the Surface two-in-one line. Ironically, on the bright side, Microsoft with is Windows 10 phone venture has hit rock bottom and from this point onwards, there is nowhere to go but up.